The FC Barcelona players will have a new patch on their shirts during the 2018/19 season, in recognition of their 2017/18 LaLiga title triumph. 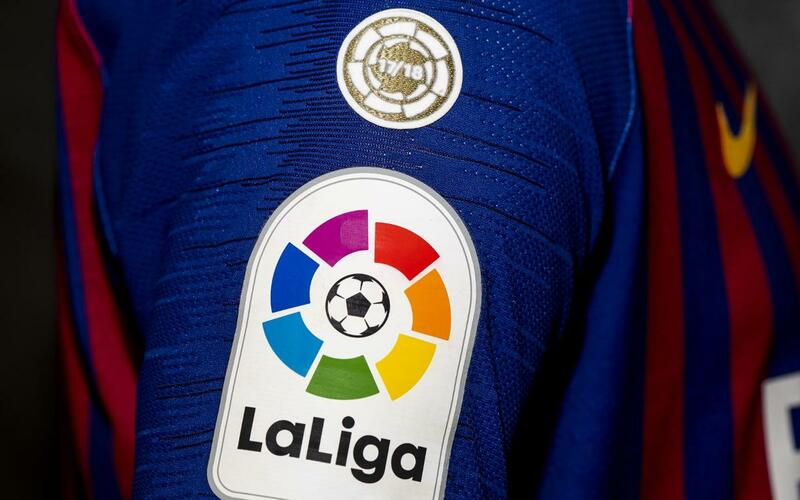 The LaLiga initiative is a novelty for this season, and Barça will be the first club to use the LaLiga champions badge. It forms part of the Spanish league’s new corporate logo, ‘The Beat’ –representing the rhythm and passion of the greatest league in the world- and will be placed on the right sleeve of the FC Barcelona shirt, just above the logo itself. Within the emblem will be the numbers 17/18, in reference to the most recent title win. The patch will be available at Official Barça Stores, and can be attached to shirts purchased there. FC Barcelona, winners of 7 league titles in the past 10 years, are proud to be the first to wear the new badge on their shirt. LaLiga continues to grow as a pioneering global brand alongside its clubs. The patch will be debuted in this Saturday’s game against Alavés at the Camp Nou (10:15pm CEST).